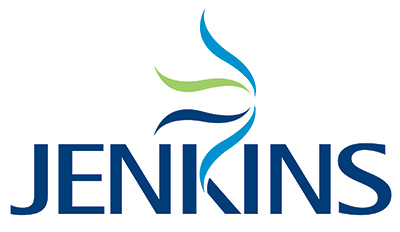 We are delighted to announce plans for the expansion of Jenkins Shipping operations at the Port of Liverpool following an agreement to purchase Stanton Grove’s Liverpool business from Seacon Limited. The purchase is expected to take place on 12th September. This is an exciting development for Jenkins and we are confident that, with our 35 year history as one of the UK and Ireland’s market leaders, and Stanton Grove’s track record as a major supplier of logistics services in the Port, we will deliver a formidable combination which will provide new opportunities for our clients, suppliers and staff. We wish to take this opportunity to recognise and express appreciation for all the support we have received over the years from all our clients and to acknowledge the quality and dedication of the Jenkins’ workforce which has underpinned our ability to strengthen and grow the service we deliver, not only at the Port of Liverpool, but across all our bases. © 2016 Jenkins Shipping. Trademarks belong to their respective owners. All rights reserved.